Patented crimp-free connection, which allows for a perfect pitch! 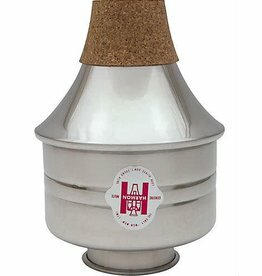 Nitrile enhanced cork prevents the mute from falling out! Free-blowing, no air disturbance, aerodynamic design! The highest quality COPPER and ALUMINUM, delivering a buzzy wah-wah sound! Lightweight and super easy on the chops! 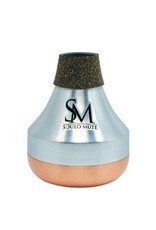 The NEW Copper Bottom Trumpet Harmon-Style Mute, by Soulo is the newest invention in the Wah-Wah mute world. It combines the traditional Harmon buzzy mute sound with a ground-breaking aerodynamic shape, which improves the typical issues, associated with metal “Harmon” mutes and offers perfect pitch and a free-blowing experience. 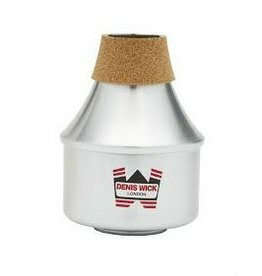 Its patent pending shape allows the air to naturally flow inside of the mute, undisturbed by a crimp or any other barrier. 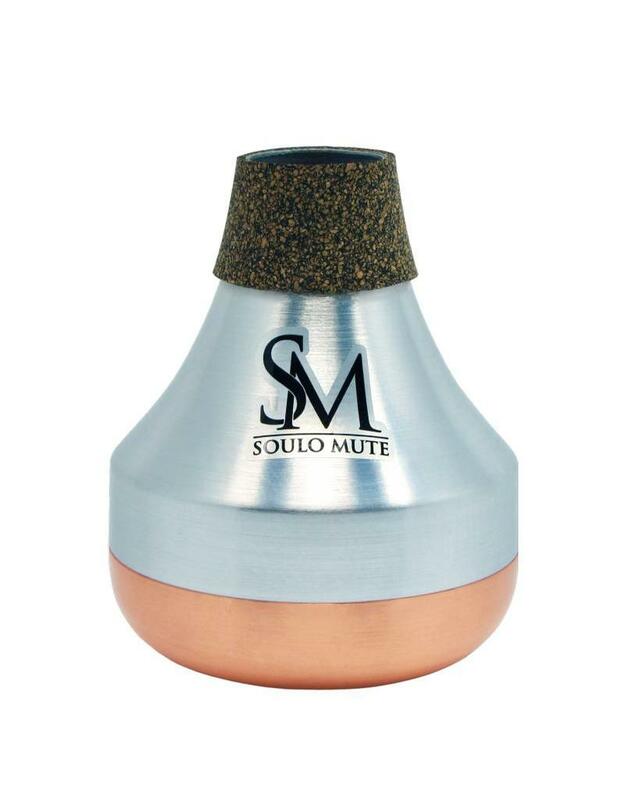 In order to achieve the a dark, yet free-blowing mute, Soulo Mute uses the highest quality Aluminum and Copper. Although Copper “Harmon” Mutes are known for their heavier weight, the Soulo Harmon-Style Mute is very lightweight, due to its craftsmanship. Additionally, it will never fall out of the bell, because of its unique neoprene composite corks, which “lock” the mute inside the bell. The Soulo Harmon-Style Mute was Designed by Michael and Elena Jarosz in NJ, USA. Denis Wick 'E.T.' 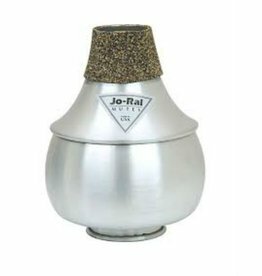 mutes are well engineered 'Wow' mutes of traditional design. Edgy and almost biting, the bubble mute offers and wonderfully distinctive sound.